Stay in the loop, get free stuff. BarBack allows you to bypass crowded bar lines by ordering your favorite drinks, paying and closing your tab right from your mobile device. No more leaving conversations to wait in line, no more waiting in line to close out a tab, no more waiting in line just to get a beer! BarBack maximizes your time with friends, adding value to each night out. Earn points for every order, every share, every tag, and convert those points into free drinks! Who doesn't like free drinks?! Find participating venues, order your favorite drinks, and close out your tab, right from the amazing BarBack App! Oh, and guess what? Download BarBack and your first one is on us! Keep catching up, telling stories, and laying back. Afterall, that's the whole point of going out. Why wait in line? 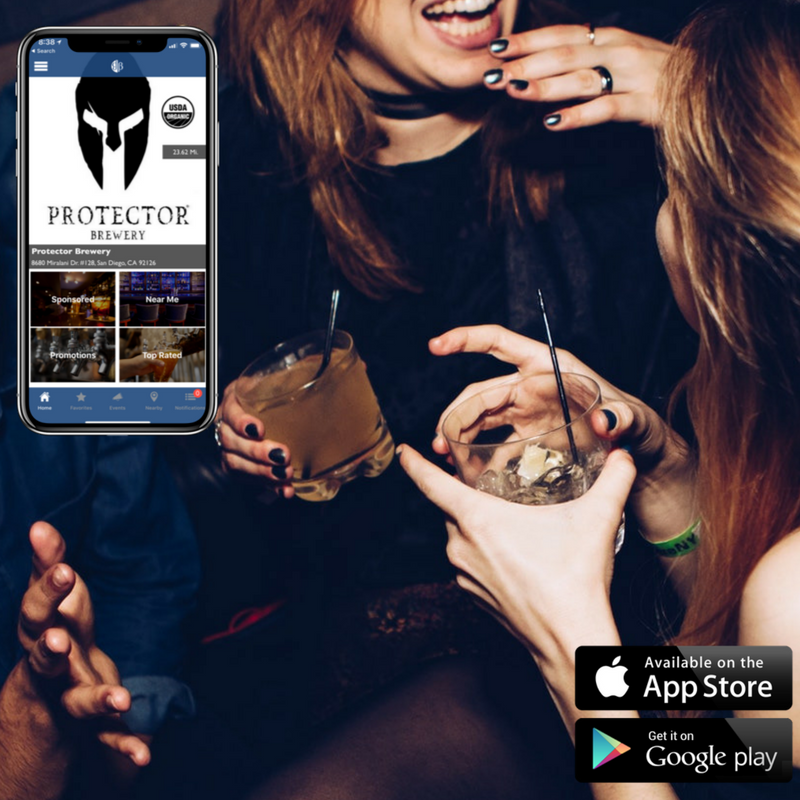 We'll notify you through the app once your drinks are ready. Once you get the notification, look out for the BarBack sign, swing on by and pick it up. Some venues will even bring it right to your seat. Regardless, you didn't have to wait in line...so drink up! Copyright © 2017-2018 BarBack LLC. All rights reserved!